University College of Dublin announces masterplan finalists. 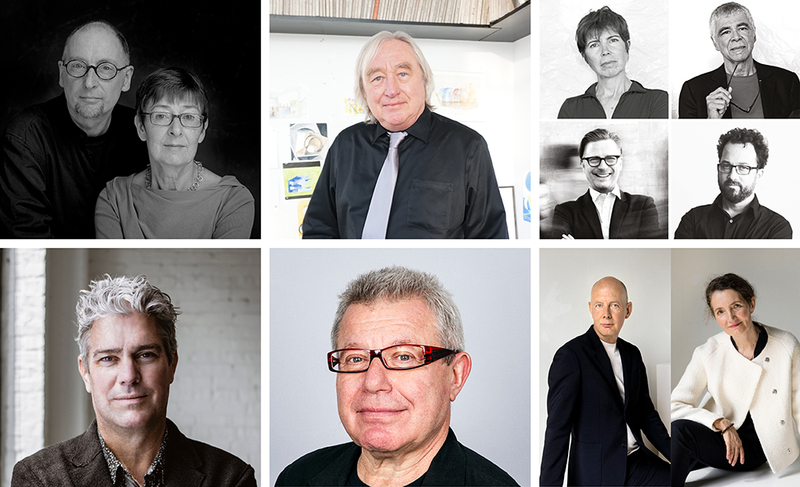 Pictured left to right, Donnell + Toumey, Steven Holl Architects, Diller Scofidio + Renfro, John Ronan Architects, Studio Libeskind, and UN Studio. University College of Dublin (UCD) has just announced the finalists of its Future Campus – University College Dublin International Design Competition. Of the ninety-eight firms that submitted proposals, six have been chosen for the project’s shortlist: Diller Scofidio + Renfro (New York), John Ronan Architects (Chicago), O’Donnell + Toumey (Dublin), Steven Holl Architects (New York), Studio Libeskind (New York), and UN Studio (Amsterdam). The Future Campus Competition is for two connected projects on the university’s campus, a sixty-acre master plan and a new academic building. 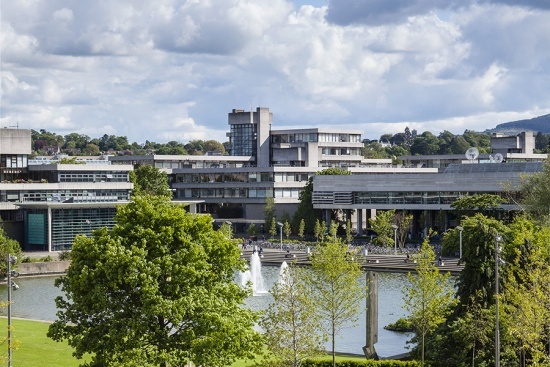 With over 30,000 students, University College of Dublin is Ireland’s largest university. Founded in 1854, the university migrated to its current 330-acre Belfield campus in 1963, which was designed by Polish architect Andrej Wejchert. Wejchert’s design is primarily composed of four- to five-story Brutalist structures within a landscaped setting. The campus is located on the edge of Dublin, just over two miles from the city center. UCD views the future master plan as a “highly-visible and welcoming entrance” establishing an “urban design vision that values high-quality placemaking, architecture, and public realm.” Within the master plan area, UCD envisions an approximately 90,000-square-foot academic lab dubbed The Centre for Creative Design. The estimated budget for the project is just under $60 million. All six firms will conduct a site visit at the campus by the end of the month, with a winner announced in August 2018.